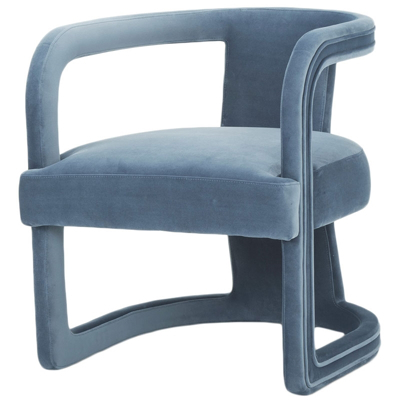 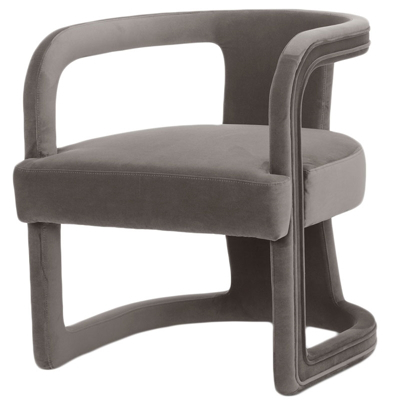 This cool, 1970's style club chair is a real statement piece. 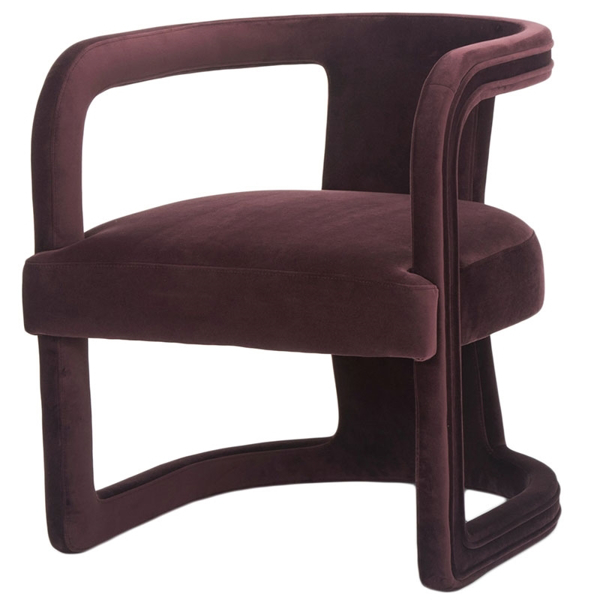 The sinuous, curvy design and Vibrant, earthy velvet upholstery in Plum Purple, elevate 70's style to fit today's tastes. 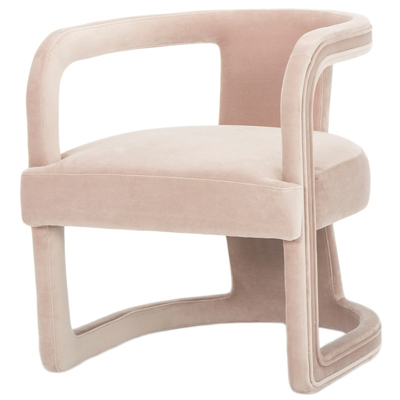 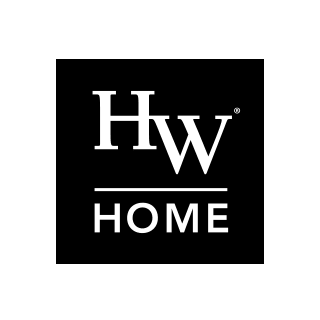 Use it to add some drama around a dining table or a groovy pop of color to the corner of a living room.